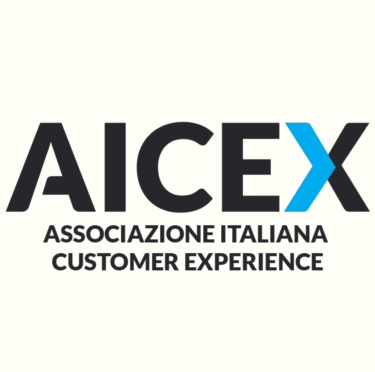 AICEX: UX, DX, CX, Design, … tutta una stessa famiglia ..
For better than a decade, managers have been taught that focusing on the customer provides a sure path to success. Initiatives such as “voice of the customer” and tools such as “net promoter score” have helped us to better manage these all-important relationships. But what do you do when you hit a plateau, chasing ever smaller niches with ever expanding offerings that yield less and less? 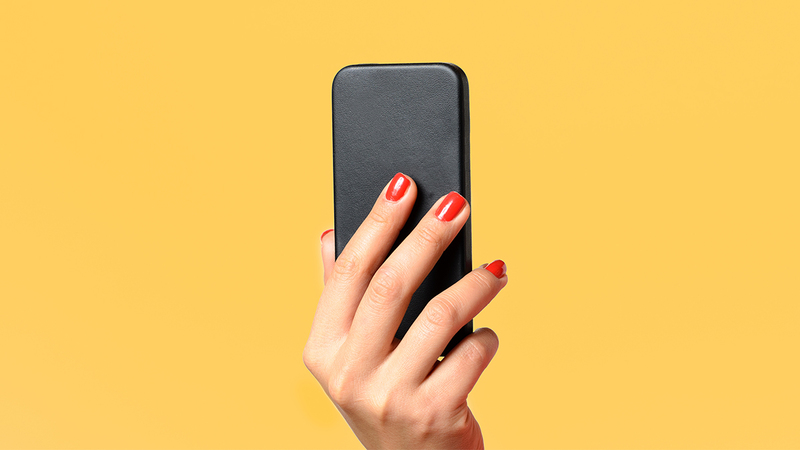 Increasingly, companies that excel at serving customers are turning to unique approaches to find value propositions that continue to move the needle. Intuit, a leader in the development of personal and small-business software, is one such company. It is at the forefront of using design thinking to inspire innovation that delights customers. Since Intuit’s inception, founder Scott Cook emphasized creating products that were easy for customers to use. Despite this, the company began to observe a narrowing gap between competitors’ product performance and their own offerings. Sensing an opportunity, former chief executive Steve Bennett pulled together a small team of several senior operating managers, their chief strategy officer, and Kaaren Hanson, Intuit’s design innovation head, to address the question of what was next. What lay beyond ease?